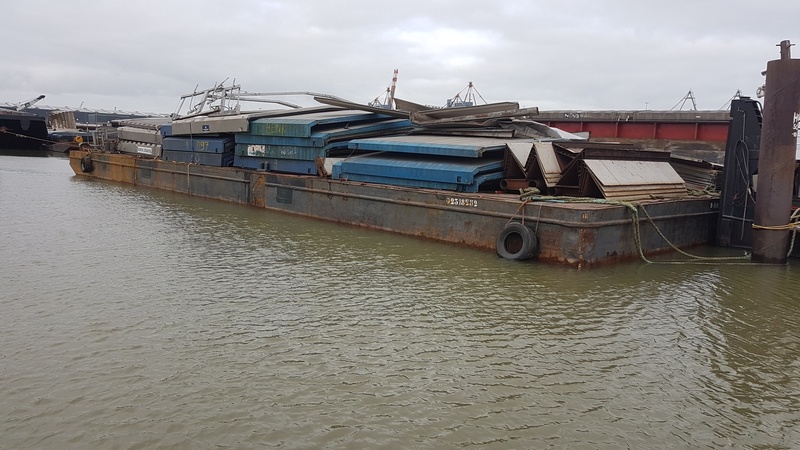 With a transportcapacity of 200.000 ton and a modern fleet of 70 container-, open- and closed barges has Eurobarges B.V. the ability to transport all your goods within the Netherlands, to Belgium and Germany and vice versa. 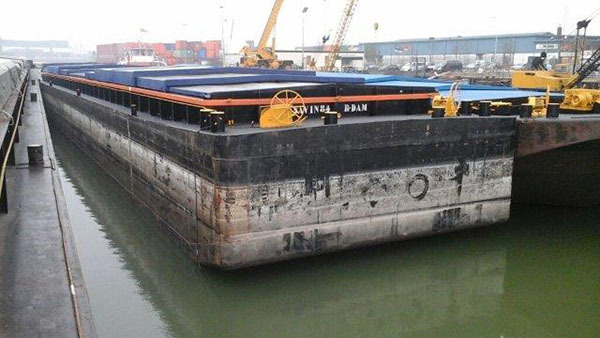 With our own fleet of barges, ranging from 450 tons to 6500 tons, most of them can be covered with hatches. The content ranges widely from 800 m³ to 10.000 m³. Our barges are fully certified according the current requirements and regulations. We also own the GMP certificate for animal food and the NIWO certificate for water disposal. The most barges of Eurobarges has hatches to close the barge, this way the goods can be transported dry and without any losses. The ship's hold get a lot of attention before loading the barges, all the barges are ejected after every rental. The care of the goods for our principals is priority one. Beside closed barges has Eurobarges also containers bargers, to transport containers effieciently via the water to the final destination. Most of the time, depends on the destination we can transport four barges with one push tug.